This week in food news: Some ambitious food banks in Canada are growing produce and farming fish to help feed the hungry. In our What’s for Dinner segment, we’ve got buttery, lemony cod. In our How’d You Make That? segment, we’re serving up flavorful garbanzo beans. 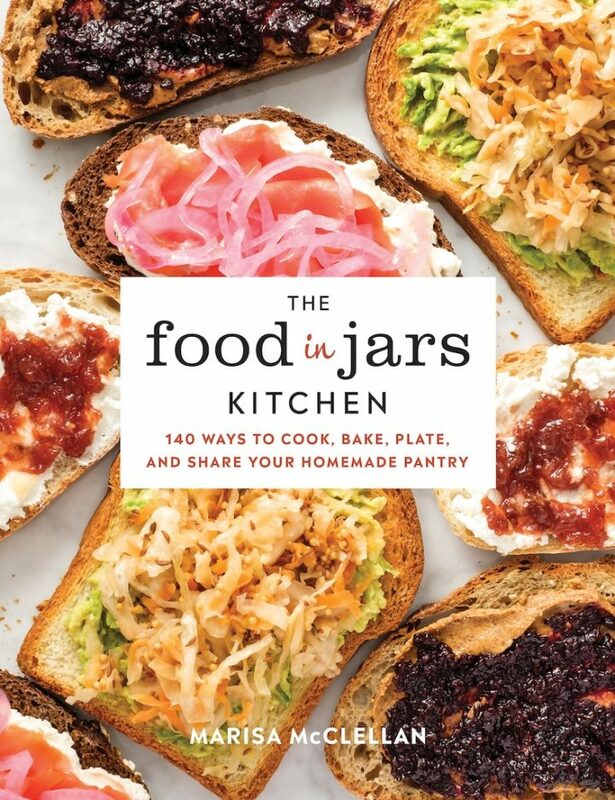 Marisa’s new book, The Food in Jars Kitchen, is out now and you should definitely find a copy! And in What We’re Loving, this week it is sugar snap peas. Maybe Marisa’s mom could take the chickpea burger recipe that Joy mentioned and turn them into “meat”balls? 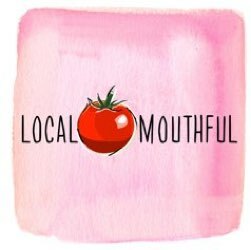 Marisa – once your babies are bigger and eating food, you’ll figure out a happy medium on nourishing foods vs fun foods! And, it changes over time. I can’t help with any encouragement on the grocery budget though because my 6yo eats a LOT. I try not to think of what it will be like when he’s a teenager!